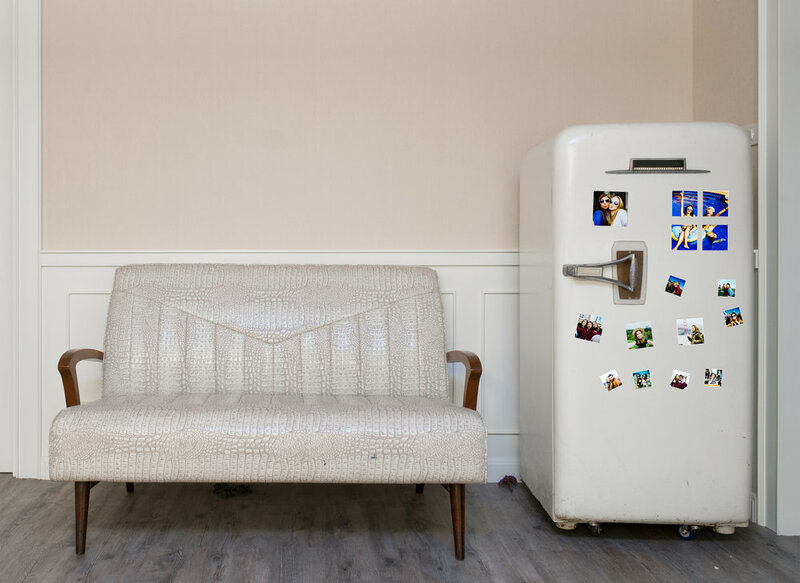 let your sweet memories stick around forever! 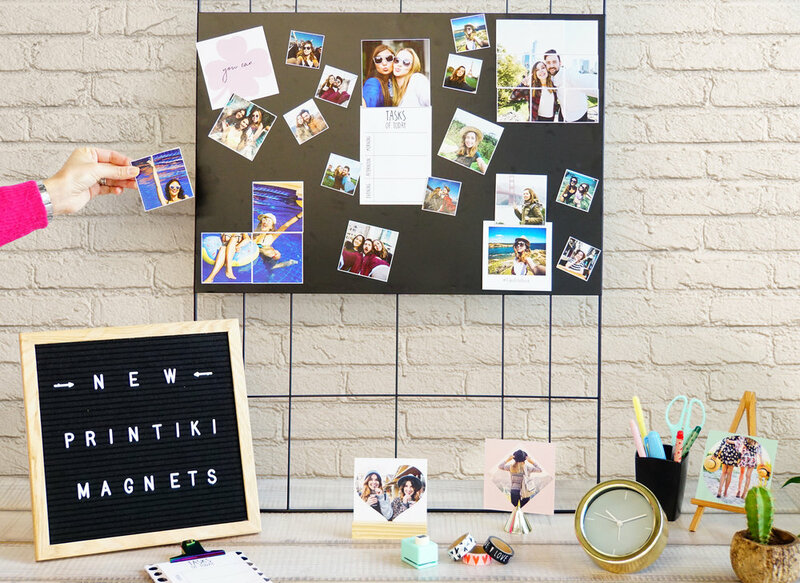 The Printiki 9 Mini Magnets are the perfect way to transform your fridge into a memory wall! 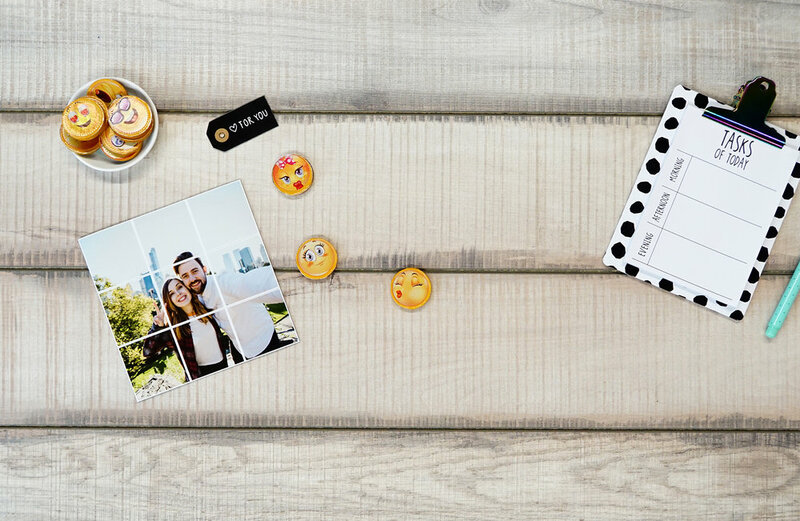 They come in a set of 9 magnets, and you can choose to upload nine photos and have nine different cute magnets, or to divide one single photo into nine magnets. 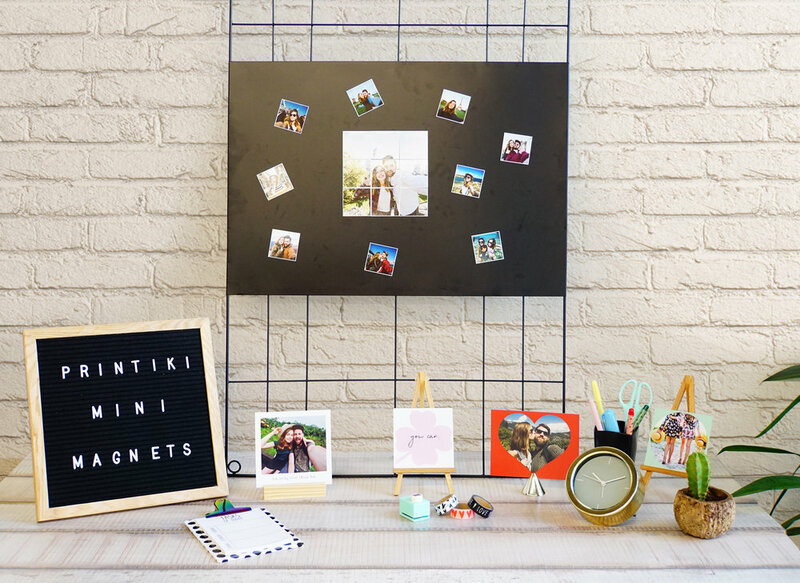 Whether you keep them all for your self or share them with friends, these fun little squares can turn your memories into adorable magnetic keepsakes! Create your magnets directly from your phone, tablet and desktop. Or select directly from your favorite photo source such as Facebook, Instagram, Dropbox, Google, and Microsoft. Learn more about shipping information and prices here.